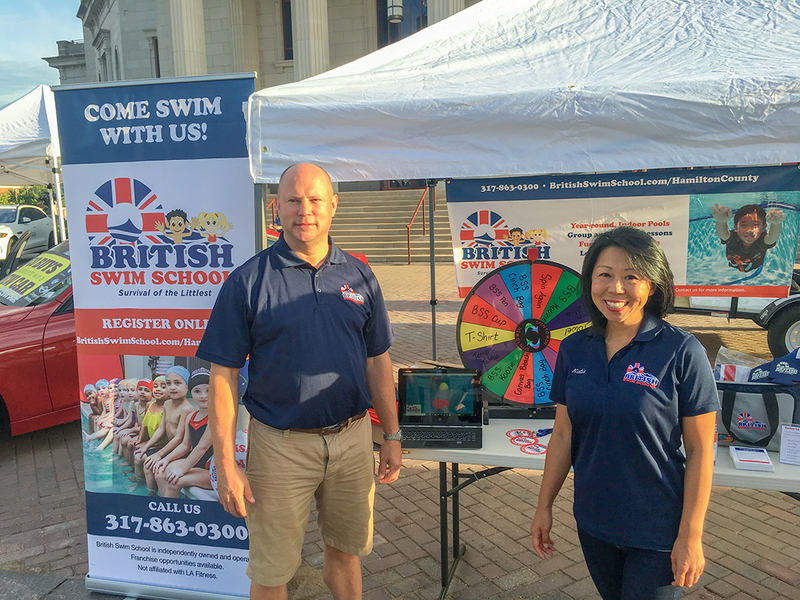 British Swim School, with locations throughout the United States, recently opened in Carmel. The school is the first in Indiana and marks the company’s expansion into its 21st state. British Swim School offers water survival and learn-to-swim programs at two pools at 11895 N. Meridian St. in Carmel. British Swim School derives its name from its CEO, Rita Goldberg, a former competitive swimmer who developed British Swim School’s safety program in Manchester England, in 1981. British Swim School focuses on teaching water survival skills without the use of swim aids before teaching stroke techniques. British Swim School accepts students age 3 months up to adults. For more, visit britishswimschool.com/hamiltoncounty/ or call 317-863-0300.